You might have noticed that I've been doing a bit of swapping around over here (or you probably didn't, and that's cool too! ), so I wanted to pop the Super Simple Beanie up for you in this post to download, and let you know that my patterns from now on (free and paid) will be available through the link at the top navigation (Pattern Shop), which takes you to my Ravelry store! Not on Ravelry? It's free to join and there are tons of patterns. Not into Ravelry? Get in touch and we'll sort something out! 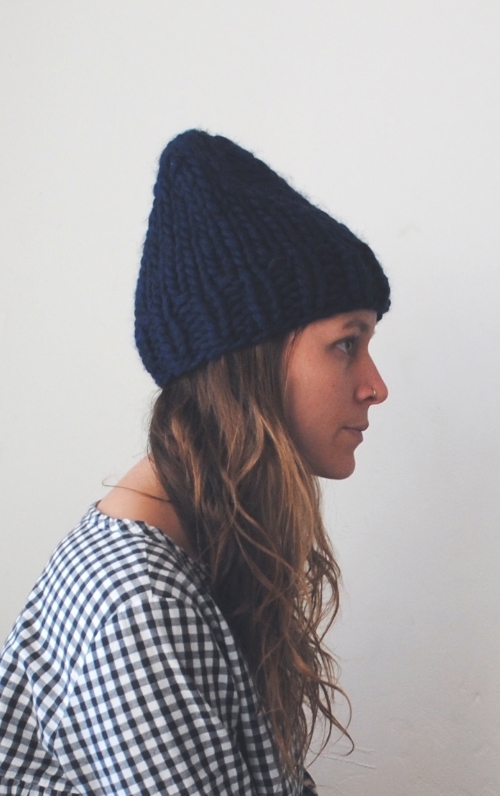 Click HERE to download your free Super Simple Beanie Pattern.